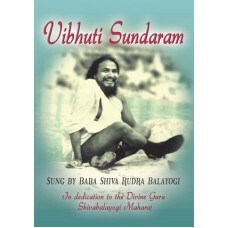 This collection of nine devotional songs is sung by the Self Realized Master Baba Shiva Rudra Balayogi. His rich melodious voice is infused with deep devotion and love, calming and soothing our minds into peace and happiness. 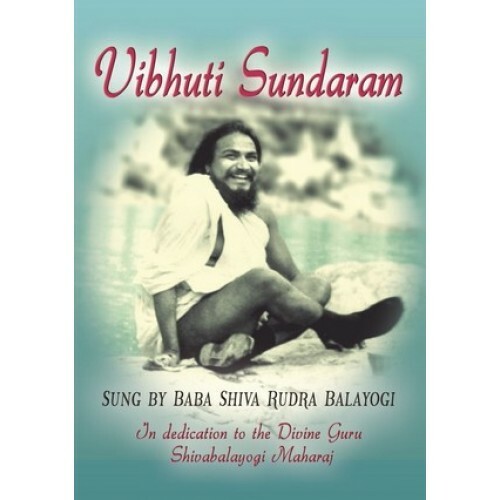 As you allow yourself to immerse in the enchanting sounds you will feel the transformative power of pure devotion that over so many centuries inspired so many to deepen their faith and spiritual practice.